Time and money are just two of the major benefits of living in a rental property, and with maintenance costs being a landlords’ responsibility, it will certainly save you on both. In fact, property experts claim that the cost of upkeeping your home is around one percent of the value of the home per year. That means for a £150,000 house, you could be looking at £1,500 per year. Plus, some tenancies also include other costs such as council tax and bills – which means more potential savings. An added bonus of renting for those leading busy lifestyles, or who are living independently for the first time, is that time – as well as money – will be saved on the managing of a property. If a problem were to arise when living in a rental property, there is only one point of contact and no need to worry about the burden of ringing contractors. Perfect! In addition, in more cases than not, the monthly rental price can in fact be less than a monthly mortgage payment in a similar sized property, in the same area. And if you’re open to sharing a property, this is an ideal way of reducing the cost of rent per person, allowing you to move to an area you may have thought was outside your budget. 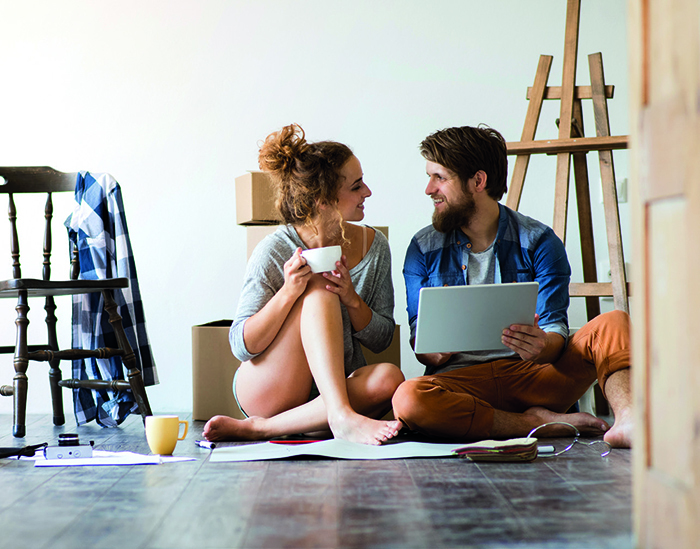 According to figures released by experts, the younger generation face a challenge buying their first home to get themselves on the highly regarded, and well sought after, housing ladder. And for young people in particular, renting a property can actually prove to be a more convenient, rewarding and flexible choice. For example, renting a house can provide urban living at a cheaper price, not to mention that rented properties are often situated close to amenities or are located in the heart of town centres. It also provides a great chance to build up your credit score, helping you when you apply to get a mortgage. Flexibility The flexibility of renting makes it ideal for people who are looking for a short-term tenancy, as well as tenants who are likely to relocate. Especially as the notice period of leaving a tenancy agreement is usually shorter than the time it would normally take to sell a home. If you’re looking to move to a new area, renting provides an ideal temporary solution to getting to know the area and settling into your new surroundings. Letting through a trusted estate agent, such as ourselves, and having a fixed rate tenancy agreement will mean your home and the monthly payments are secure, and you can relax and enjoy your tenancy in your perfect home.